Will Read and Sing For Food will perform a public benefit show to benefit Crisis Connection Thursday, May 7, 7 p.m., at Klubhaus 61. Special guest singer-songwriter David Corley, from Lafayette, Indiana, will perform his original, bluesy, folk-rock music with the voluntary troupe. 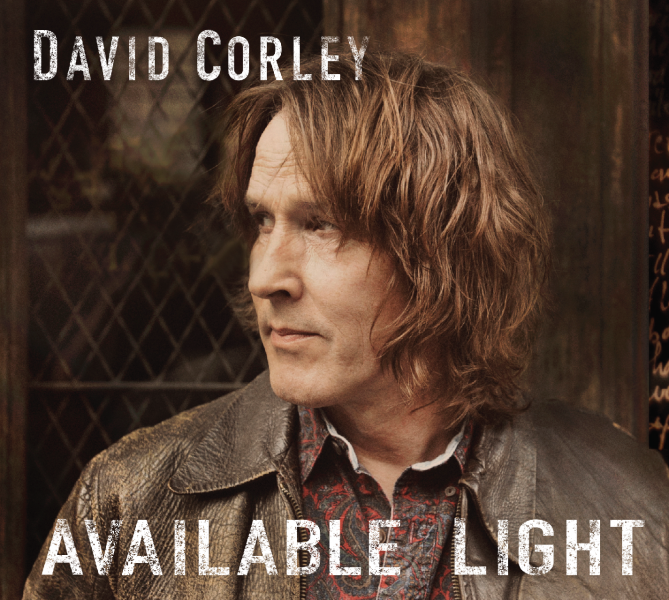 Corley recently released his debut album, Available Light, produced by the acclaimed Canadian multi-instrumentalist Hugh Christopher Brown. Will Read and Sing For Food members scheduled to perform are humor writers Stan Levco (Courier-Press), Angie Mayfield (BOOMER magazine) and Scott Saalman (Herald) and musicians Marc Steczyk, Kyle Lueken and Debbie Schuetter. Crisis Connection, based in Jasper, provides free, confidential and professional services for the survivors of domestic and sexual violence within the counties of Crawford, Daviess, Dubois, Martin, Orange, Perry, Pike and Spencer in rural Southwestern Indiana. Since 2011, Will Read and Sing for Food, thanks to the kindness of their audiences, has raised $41,000 for area charities and causes. This will be their 63rd show. Available Light, a collection of original indie bluesy-rock songs, encompasses the poetic landscapes of Corley’s heart, as well as his life in rural Indiana and travels across the United States. The record is landing international raves, drawing comparisons to Tom Waits, Lou Reed, Van Morrison, Bob Dylan and Leonard Cohen. Jonathan Sanders, NUVO put it this way: “After hearing David Corley’s debut album Available Light, one could say the Lafayette native arrived out of nowhere at age 53, akin to hitting a homer in his first at-bat. But the album is a product of a 30-year cross-country odyssey of self-exploration, one of those rare moments where a lifetime of experience comes to bear in a single album you have to hear. It is that experience which shines through, particularly in his gritty, road-worn voice, which he uses to bring the movie of his life into vivid technicolor.” A voracious reader, Corley’s songs were also inspired by his vivid dreams and classic literature he’s been entranced with over the years by the likes of James Joyce, Walt Whitman, William Blake and Rilke, among many others. His song, “Dog Tales,” was just nominated by the 14th Annual Independent Music Awards in the Eclectic Song Category. Visit davidcorleymusic.com to learn more. Admission is $10 per person. Appetizers and drinks will be available at 6:15 p.m. onward. Corley will sell and sign his CD after the show. Levco and Saalman will sign and sell their new humor books. Will Read and Sing for Food is teaming up with Jasper Engines and Transmissions’ “Jasper Endows Today & Tomorrow (JETT)” community outreach team for a public show on S aturday, April 18, 7 p.m., at Jasper Engine’s Power Drive Facility in Jasper. Very special musical guest Jason Wilber will join the Will Read and Sing For Food players, including humor essayists Scott Saalman and Angie Mayfield and musicians Kyle Lueken, Debbie Schuetter, Megan Gatwood and Carley Knapp. The public benefit show is a mix of humor essays and live music. A journeyman guitarist, singer, and songwriter, Wilber has traveled the world as lead guitar player for artists like John Prine, Greg Brown, Iris DeMent, Todd Snider, and Hal Ketchum. In the insightful and sometimes humorous songs featured on his seven solo CDs he manages to meld his rock, folk, jazz, and country influences into a unique sound that’s been described as “Van Morrison meets Wilco.” From Carnegie Hall to Red Rocks to Massey Hall and the London Palladium, Wilber has performed in all 50 States, and all over Canada, Europe, and the UK. His work with Prine includes the Grammy Award winning CD Fair & Square, and the Grammy nominated CDs Live On Tour and In Spite of Ourselves (which spent 32 weeks on the Billboard Country Charts). 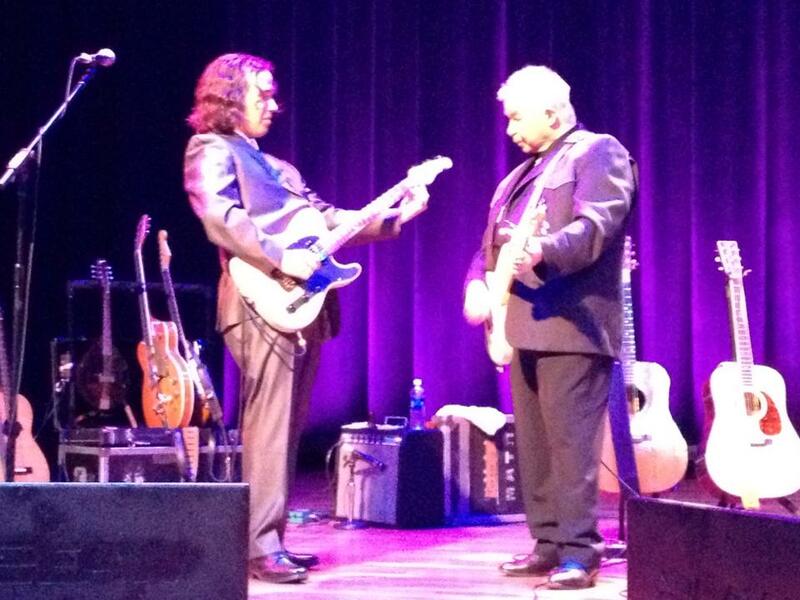 John Prine’s penchant for duets has put Jason in the enviable position of accompanying him on recordings with Emmylou Harris, Lucinda Williams, Josh Ritter, Patty Loveless, Iris Dement, Trisha Yearwood, and Sara Watkins. Other wonderful artists Jason has worked with live or in the studio include Tim Grimm, Krista Detor, Greg Trooper, Carrie Newcomer, Kim Fox, Bill Wilson, and Over the Rhine. Will Read and Sing For Food, founded in 2011, has raised $39,300 for local causes and charities. JETT, established in 2013, has granted about $18,000 to non-profit organizations. Proceeds from the April 18 show will go to JETT’s community outreach efforts. Admission is a $10 or more donation to JETT. Pay at the Power Drive entrance.